If you are managing multiple social media accounts, you may know that social media marketing can be an overwhelming process sometimes. Creating content, engaging audience, scheduling posts… It’s can be really difficult to control so many tasks. But, luckily there are plenty of social media tools available for you to improve your efficiency and effectively manage your profiles. Many of them have similar features, and today we will help you find out which one perfectly fits your needs. Post to various social media networks. Schedule posts at the optimal time. But there are some differences that will determine which platform is the best choice for your business. 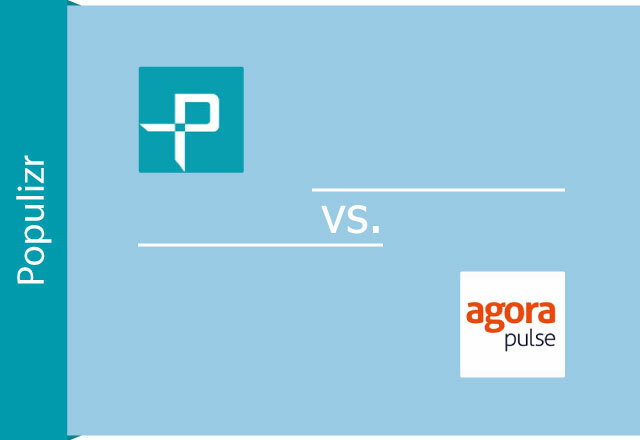 We compare Populizr and Agorapulse and we believe that bu the end of this article you will decide which social media tool is the right choice for your business. Agorapulse is a social moderation tool that allows you to manage, collaborate and publish to the major social media posts or messages from one dashboard. Agorapulse also has a feature for social media listening where you can track your brand and easily respond to your potential and existing customers. Both applications have free trials. Populizr offers 30-days trial period for just $1, while Agorapulse has 15-days free trial. As you can see Populizr pricing model offers more affordable prices suitable for every business type (individual, small or large). Populizr and Agorapulse support almost the same networks, however, there is a difference in the way of scheduling your posts. 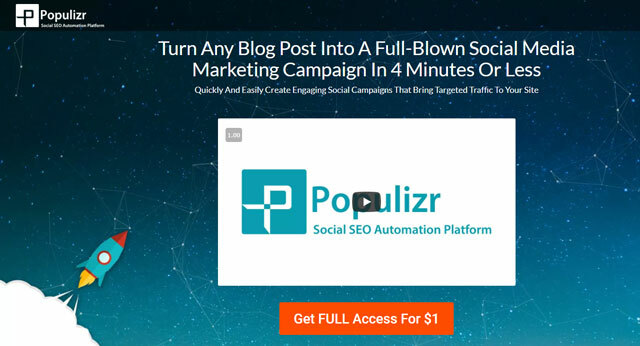 Populizr helps you to generate different social media posts from single blog URL. 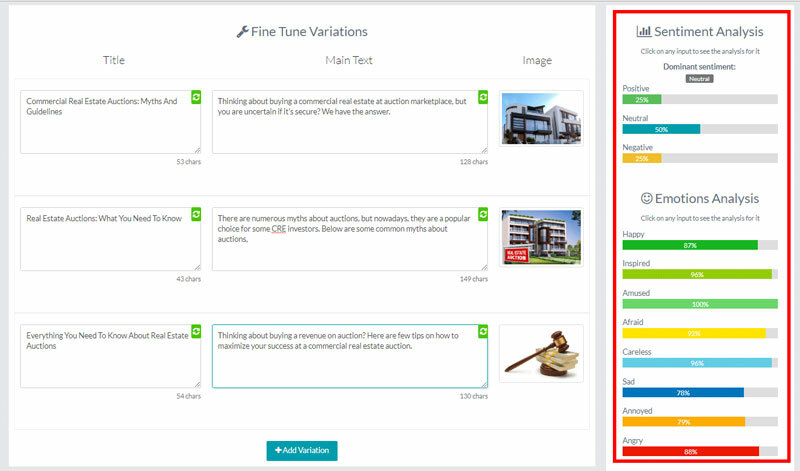 It is the first social automation platform on the market that helps you create up to 25 unique social variations from a single blog post with the ability to change the title, meta description or images on each scheduled content. That will help you position your brand better on the social media networks thanks to the unique, non-duplicate content. This feature will save a lot of your time because it only takes a few minutes for scheduling a lot of unique posts without repeating yourself. You can create different scheduling timings for each network and choose between 3 scheduling campaigns: Promotional, Standard, and Evergreen or you can create custom scheduling type that best suits your posting needs. With ‘Target Audience Selector’ from Populizr’s dashboard, you can post your marketing message in front of the right audience at the right time. The Populizr social automation platform will help you to pick the precise timezone of your target audience and post when they are most active. 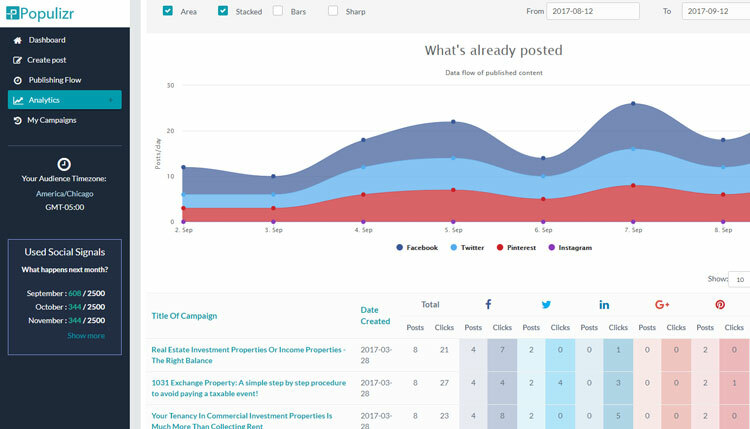 Populizr has build-in Emotions and Sentiment Analyzer that will help you see how your audience will react to your social posts, before publishing the campaign. You can measure the emotional impact of each title and descriptions and post only an emotion-rich social posts. There is also a feature to reuse your most successful campaigns to keep your top content on a continuous social posting schedule. Populizr offers detailed analytics by blog post allowing you to understand where your traffic is coming from and measure the number of clicks from every social network. Detailed analytics by demographics is another great feature of Populizr. 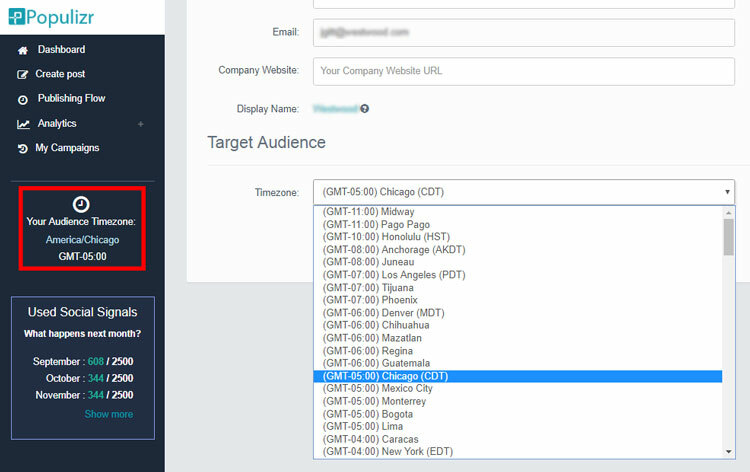 This useful feature allows you to see a geographical map of your target audience (by social channel, blog post and specific time period). 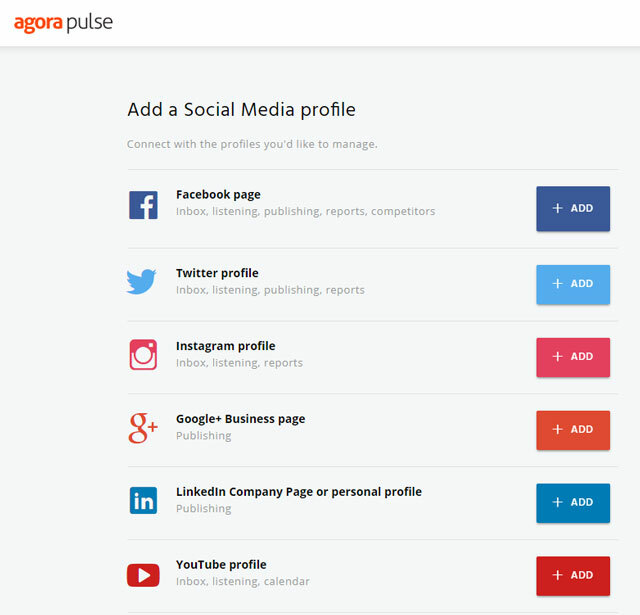 Agorapulse has a set of features that cover a lot of social media marketing and monitoring needs. 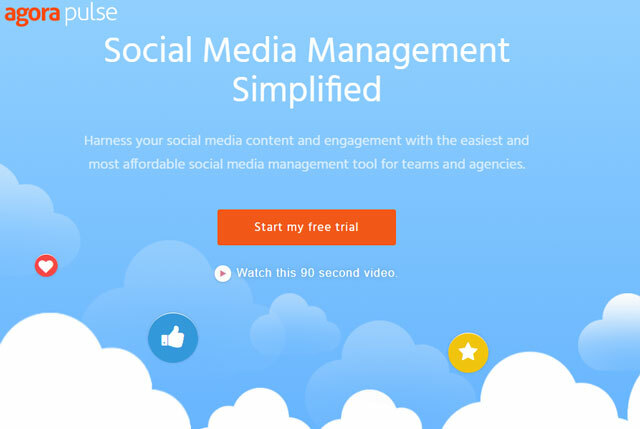 This social management platform enables you to easily manage your social media accounts from one place. Agorapulse gives you a wide range of analytics and content automation tools. You can start by connecting your social media profiles. The process of scheduling is easy, you just need to select the profile you want to post and put your content. The second step is asking you to set the date and time for posting your social update. There is also a feature for re-publishing your content, where you can repeat the posting of your social update. However, this only applies to the same single social post, and overusing this feature can have a negative impact on your brand on social media profiles (in other words, you will be considered as a classic spammer). You can also store all your posts and tweets in a calendar and combine all site content for your social accounts so you can easily reply or review. There is also a section for your inboxes on your connected social media profiles where you can see all messages and comments. 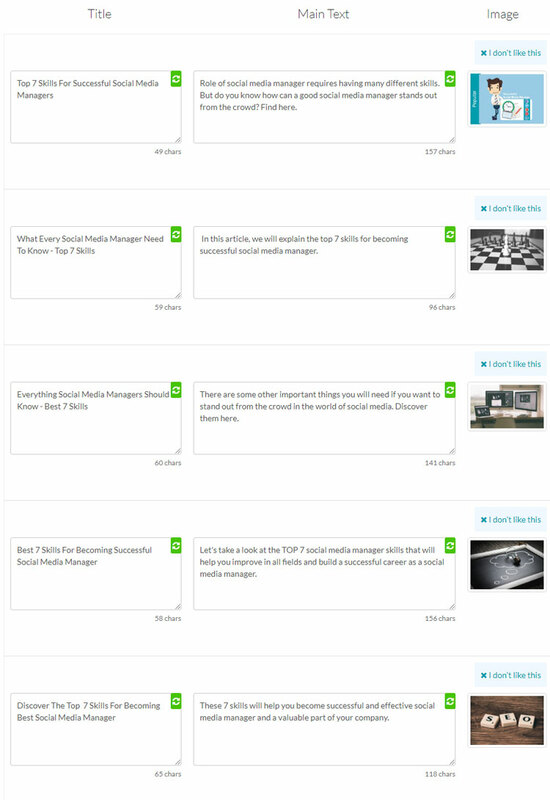 All of that is presented in a filterable page which allows you to organize your answers and replies. That will allow you to don’t miss the important conversations or messages. Agorapulse allows you to categorize your audience by giving the opportunity to see who engages the most and who is posting messaging about you the most. Finding the best time to send posts and tweets is easy with this platform because you can see statistics based on content’s past performance. Agorapulse includes a lot of reports: average fan profiling, post recommendations, page views, engagement decline and competitors review. Choosing the best social media platform is not easy, but it’s definitely necessary. If you can understand what your needs are and how both platforms work, choosing the right social media management tool will be much easier for you. Take a look again at the features of both platform and make your choice today. We hope that it will be the right one.